No matter what kind of improvements you choose to make around your home, remodeling is stressful. For example, you could comb through dozens of kitchen remodeling companies before you find the right one. 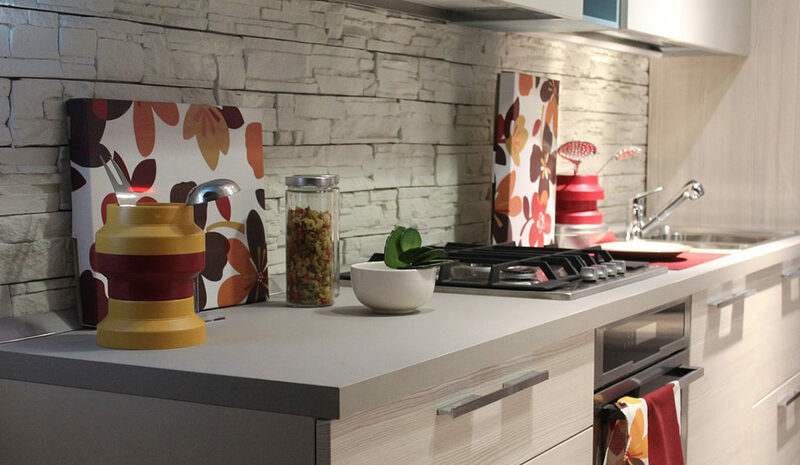 If you are looking for a kitchen backsplash installer in the Miami area with great options and top notch service, look no further than Kitchen and Décor center. Why is a Backsplash Important? There are still many kitchens that have survived without having a backsplash. It is one of those small details that some may feel isn’t necessary. In fact, because many backsplashes tend to be made from marble or tile, many homeowners may feel it is a waste of money when consulting with kitchen modeling companies. As mentioned, most backsplashes are made of marble or tile- this makes cleanup much easier than a painted wall. Because a backsplash only needs to cover part of a wall, the extra expense for the materials won’t necessarily break the bank. What’s more, the additional cost now could save on repainting a stained wall later. A backsplash can add a little bit of style to your kitchen décor by adding a pop of color or pattern to any ordinary style. As with anything, installation is everything. It is important to trust your kitchen to professional contractors who have the knowledge and skill to make sure the job is done correctly. If a backsplash is installed incorrectly, it can cause more harm than good. For example, if you have a tile backsplash installed incorrectly and has gaps behind or between the tiles from not being adequately sealed; food or moisture could build up within the gaps from being unreachable by traditional cleaning. This could lead to mold, insects, and further damage to the rest of the backsplash. Finding an installer you can count on is essential. Remodeling can be stressful. If you’ve been looking through Miami kitchen remodeling companies trying to find a knowledgeable and experienced kitchen backsplash installer, look no further! Call or visit Kitchen and Décor Center and let us help you bring new life and great style to the heart of your home.